Why not have the same textures for paths and queues?! 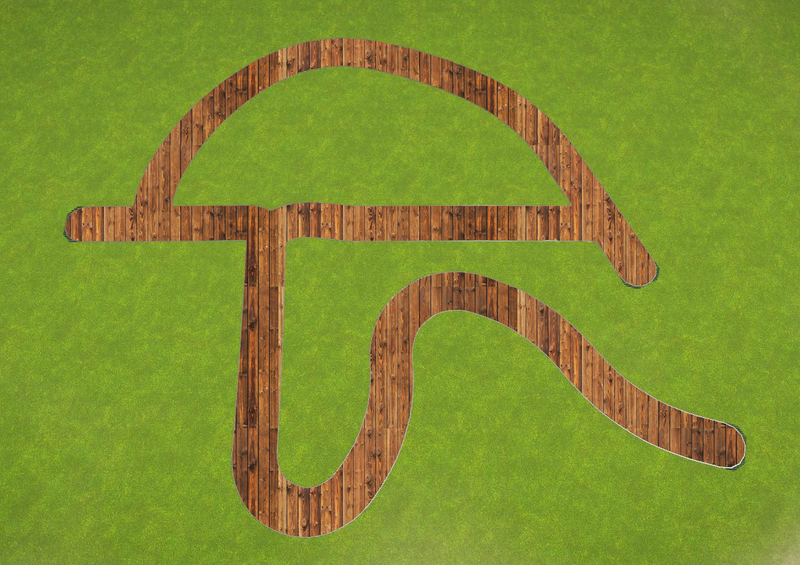 it might be visually confusing if it was exactly the same texture but wood paths are needed. How about just merge all the path textures from both path and queue and make them all available for each other? Did you even read the posts before yours?! I don't know how they could do wood paths, especially if you are wanting planking. Path textures are static, so I don't think linear patterns would look good as your paths go all directions. said no park ever, there are tons of theme parks that dont use different colors than the paths. queues are distinguishable by the GIANT ride signs in front of them and the fact that that GIANT sign is the only place a queue connects. besides there are already a few that are the same anyway. not that im against the initial idea. Can't we create our own textures at all in this game? I just want all the queue paths and standard path textures to be shared between both. I don't want to have to have different ones. Lot's of parks use the same material so why limit us to having to have different. Yep that is the problem with more linear patterns compared to non linear and I cannot see them going for dynamic textures as that would be a huge resource hog. The currently solution is to make a path with no curb edges and place the wooden sections yourself which is fine for when on the ground and flat but a little pain otherwise. Perhaps make the same wooden path used for queues available for normal paths?